So the secret project I’ve been working on recently has made it on to Amazon, which means I can finally tell people about it. Hooray! It’s this beauty, an anthology of nine magical stories from a group of very talented ladies (plus me), all northern romance writers based in Yorkshire and Lancashire. 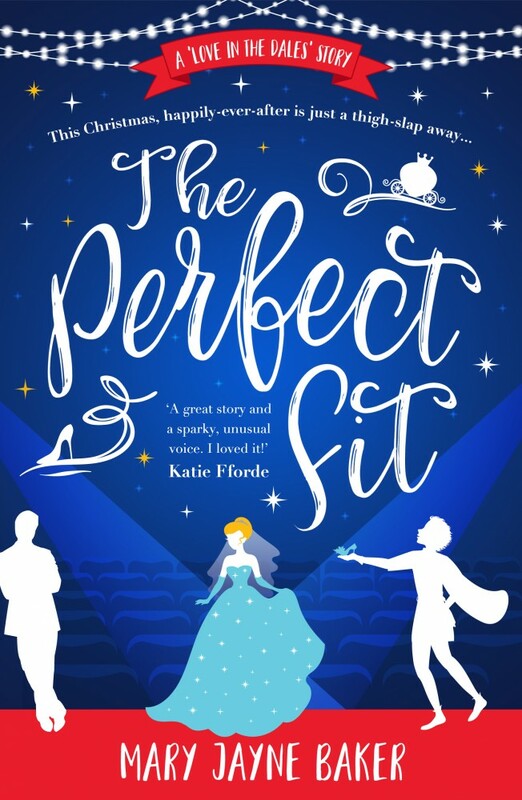 The stories are as fab as they are eclectic, ranging from historicals set in the Regency and Edwardian eras to contemporaries. 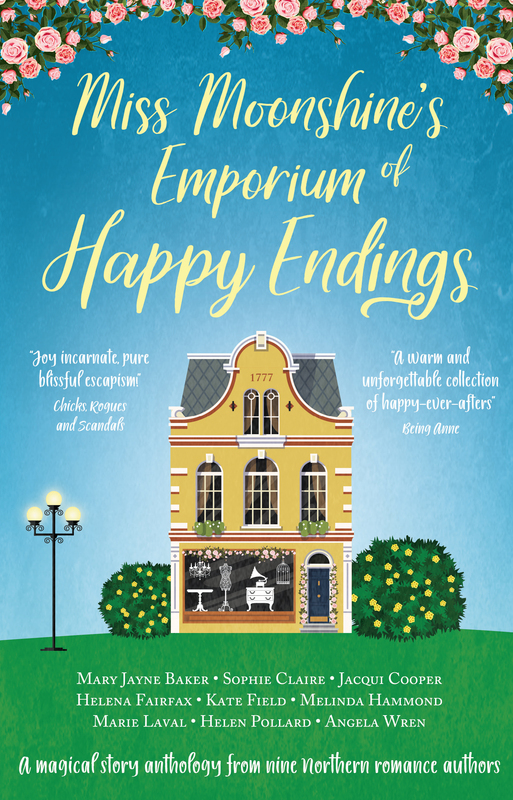 All are set around an enigmatic shopkeeper and her quirky shop in Haven Bridge (a fictionalised Hebden Bridge, where we meet a few times a year to consume cake and wine). Can’t wait till it goes on sale on 18th May! You can read all about the project and how it came to be, plus drool over some photos of gorgeous Hebden Bridge, over on Helen Pollard’s blog. You can also preorder the book for just 99p on Amazon Kindle. Previous Previous post: Runaway Bride is out today for Kindle!